Lexis PR is to help Coca-Cola celebrate 125 years in the UK on 8 May. 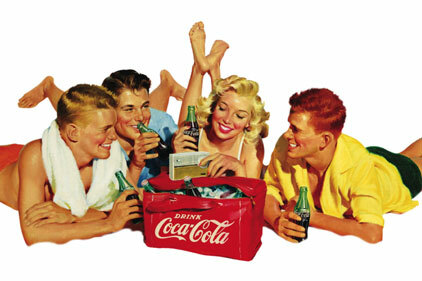 The campaign will use iconic images from the brand's history, such as this ad from 1958. It will also feature collaborations with movie stars, athletes and legendary musical artists.